Income tax codes are ever changing and can be quite daunting to delve into. ATC tax preparation pros use three key tax rules to determine if you are required to file a personal tax return. By using our tax preparation services, you’ll be able to simplify and speed up your tax filing process. Let’s go through the tax basics and updates. First, let’s look at the three key pointers that determine whether or not you are required to file for your return. If your gross income is above a certain level you are required to file a federal tax return. Depending on your filing status, your age, and type of income you’re reporting that level can vary quite a bit. Your gross income includes all income that you receive in the form of money, goods, property, and services. If you are age 65 or older on the last day of the tax year, you are allowed a higher amount of gross income than other taxpayers before you are required to file a return. 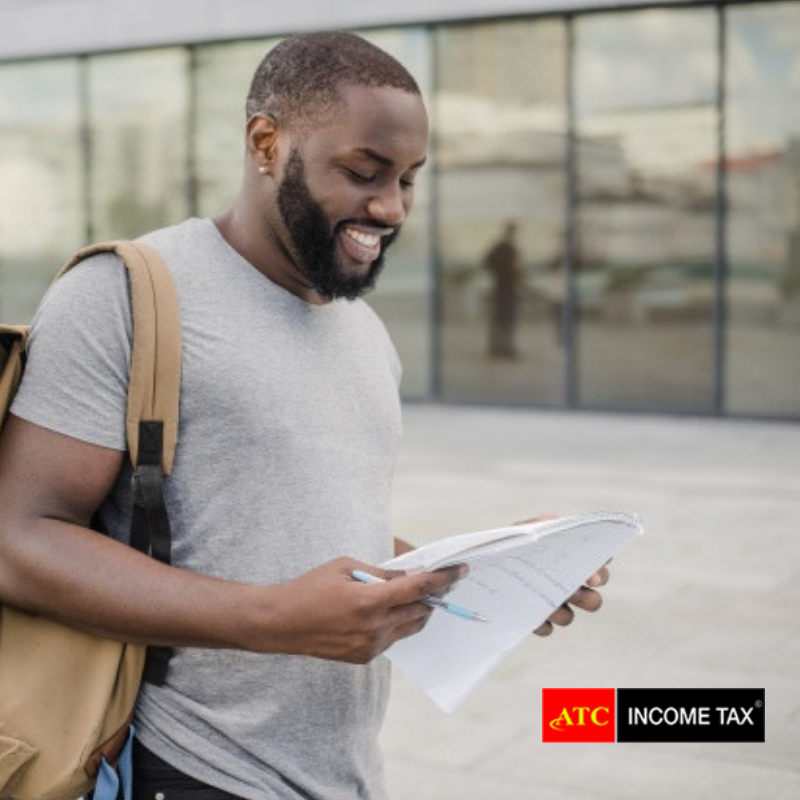 By visiting your nearest ATC center and talking to our tax preparation service pros, you can learn more about the different exemptions based on the age bracket you fall under. Figuring out your filing status is the first step in determining your filing requirement and your standard deduction. There are distinct differences in the filing criteria that come with each filing status. Our skilled teams of tax preparation professionals are ready to help you understand the subtleties. Trust our Tax Professionals with your taxes. The standard deduction is a dollar amount that reduces the amount of income subject to tax. You cannot take the standard deduction if you are claiming itemized deductions. The amount of standard deduction is based on a taxpayer’s filing status. The standard deduction amount can change from year to year depending upon inflation. There is an additional deduction amount for taxpayers age 65 or older, are blind, or both. The additional amount for age will be allowed if you or your spouse is age 65 or older on the last day of the tax year. The IRS considers you 65 on the day before your birthday. The additional amount for blindness will be allowed if you or your spouse is totally or partly blind on the last day of the tax year. Personal exemptions were eliminated in 2018. Tax rate schedules help you estimate your federal income tax. The tax tables are based on your expected filing status.